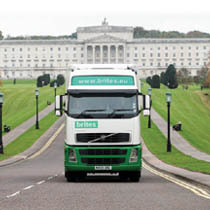 We work with hotels, nursing homes, offices, retail outlets and supermarkets nationwide to help them save money. 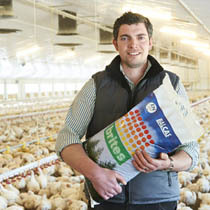 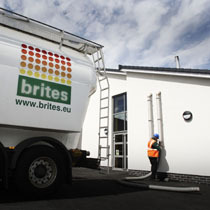 Poultry, mushroom, pig and dairy farmers are switching to brites to meet hot water and heating requirements. 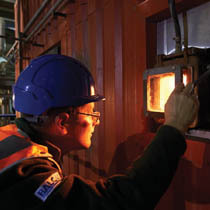 Our world class fully integrated energy solution is helping industrial and commercial organisations throughout GB.